We all play games all day long, right? I can’t tell you how many times I have asked a group of kiddos what they did in speech last year (with another therapist) and the response is: “We played games.” While we do have to be deliberate in sharing the PURPOSE of the game with our students, games can be a great way to target speech and language goals. Many skills can be targeted in a way that is engaging and motivating for students. So, today I want to share with you my top three favorite games to use in therapy. The traditional instructions are as follows: After dealing one card and three chips to each player, take your card and place it in your adjustable headband without peeking. When your turn arrives, ask each player a question about who, or what, you are (“Am I a food?”). If you get stuck, the sample questions card offers tips on the types of questions you might ask. 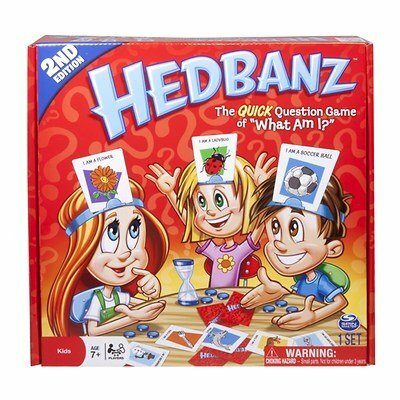 This game allows students to use linguistic reasoning skills, ask and answer questions, and practice fluency and articulation skills in conversation and/or single sentences. There are some alterations that can be made to make the game a little easier, as this may be above the skill level of many of some students. You can always allow students to use the card containing the sample questions or create sample question prompts of your own, depending on the students’ abilities. Another option would be to use articulation cards. This is a good option, not only because you can elicit specific sounds, but also because each card has a duplicate. Students can be presented with several options including the card that matches the one on his or her head. 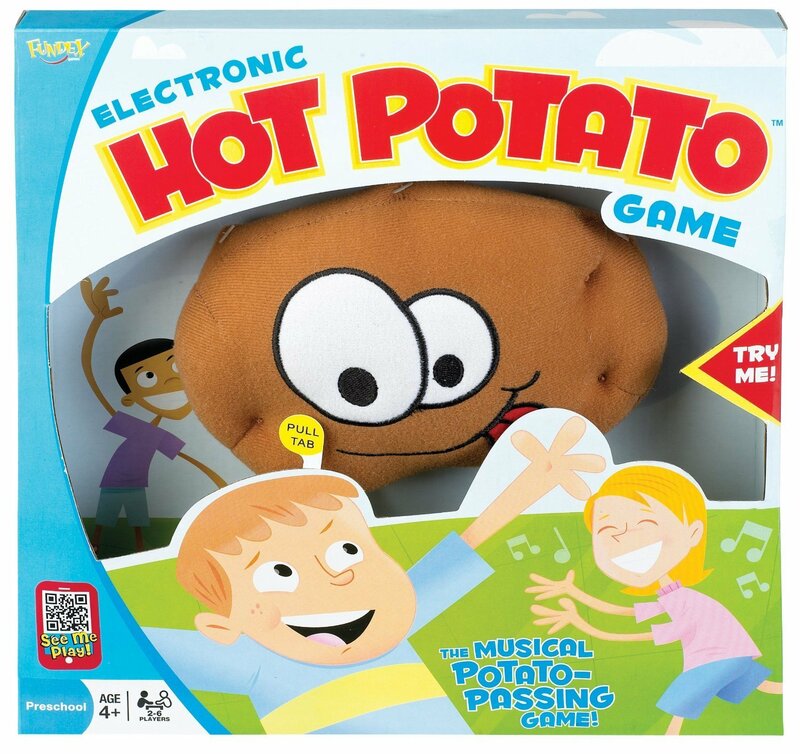 This electronic version of the well-known game, hot potato, can be a fun way to work on speech and language goals. Students can play the traditional way, but with a specific skill added in. If you have students who are working on articulation, they would be required to produce a word or sentence containing their target sound before they can pass it on. If students are working on categories, they must name something in a given category before passing the potato on to the next person. Students who are working on formulating sentences can produce a sentence using a target word. The possibilities are endless! Not only does this add a little bit of competition and fun into a session, it also puts extra demands on the students’ thinking, as they are attempting to produce the target quickly. 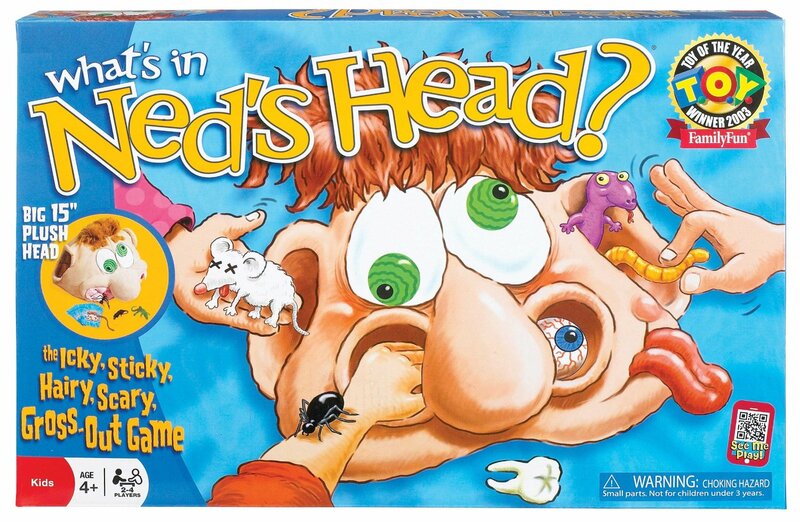 Ned’s Head is another game that is very versatile in terms of the skills that can be targeted. If you choose to play the traditional way (each player attempts to find a match to the card they are dealt through feel only) students will be working on inferencing skills. Students could also practice comparing and contrasting their card with the item pulled from Ned’s head by telling why they chose the item they chose (comparing) and what is different about the two items (contrasting). They could also use describing skills to tell about each item. You could also choose to use only the “head” portion of the game and add either your own small items that target specific speech sounds or articulation cards. An even less traditional use of this game would be to target pragmatic skills. You can print out these thought bubbles and have students decide if it is something that should stay in Ned’s head (something that isn’t appropriate to say) or if it was something that should be shared (something that is appropriate to say). Do you use games in therapy? What games are your favorite? How do you use these games in a different way?